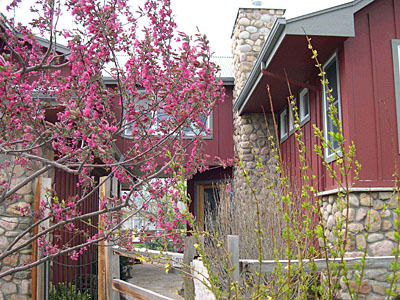 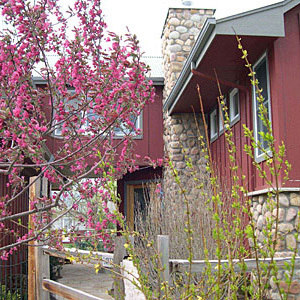 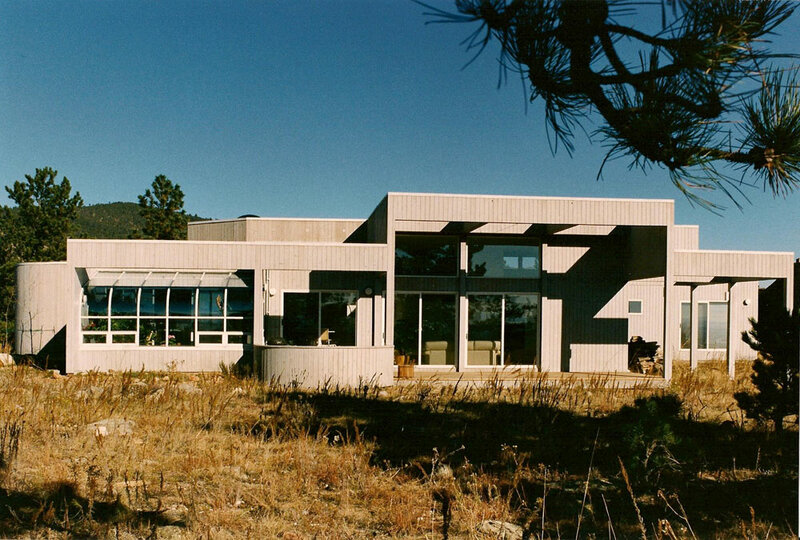 This mountain home west of Boulder, Colorado was originally no more than a small cabin with access through the front door and dangerous underpinnings, a kitchen that was far too small, and poor master bedroom facility. 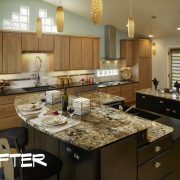 All problem areas were addressed, brought up to code, and made extremely sustainable and energy efficient. 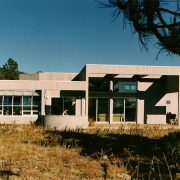 Winner of a “Care Award” home for the Denver HBA, the jury was wowed by the clever rehabilitation within minimal additional square feet. 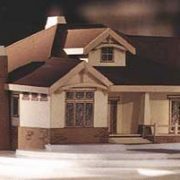 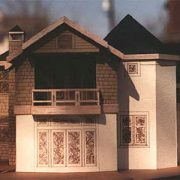 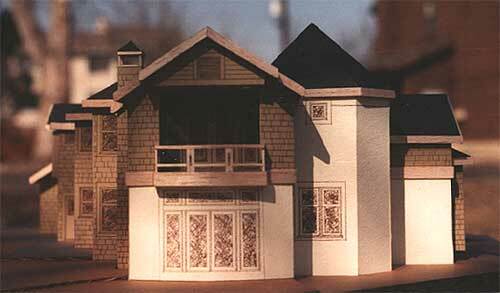 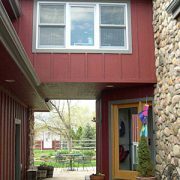 The requirements for this 250 square foot addition presented quite a challenge for so small a project. 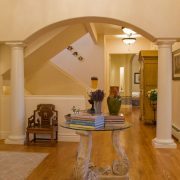 For minimal space “give us a better Master Bath, more closet space, and a much better sense of entry.” None of these orders appeared easily affordable or possible at the time, especially with a home whose walls canted about 7 degrees inward from the base! 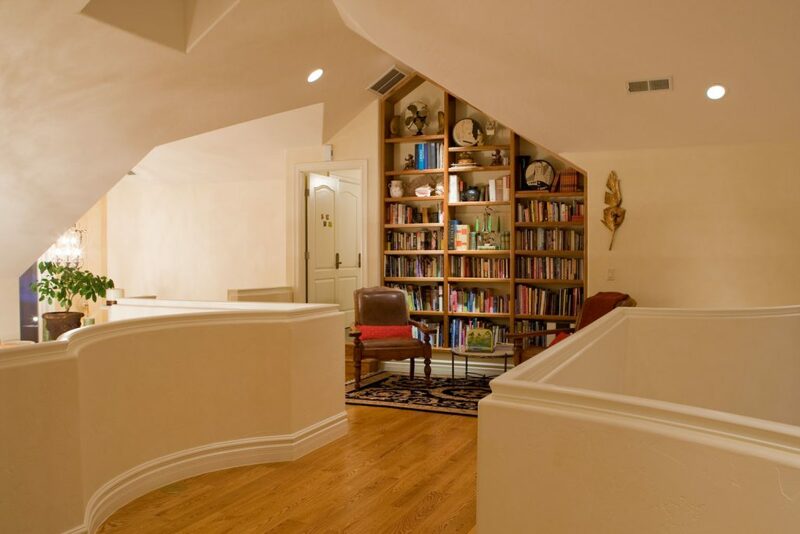 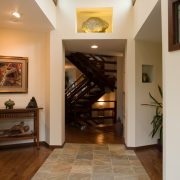 After a year or so of agonizing, a dramatic and inviting landscaped entrance is in place and the Meiers have a more spacious bath/closet area and fabulous Foyer that “speaks” to the street and pulls one into a bright and art-filled home. 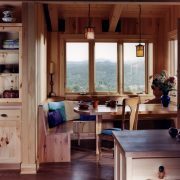 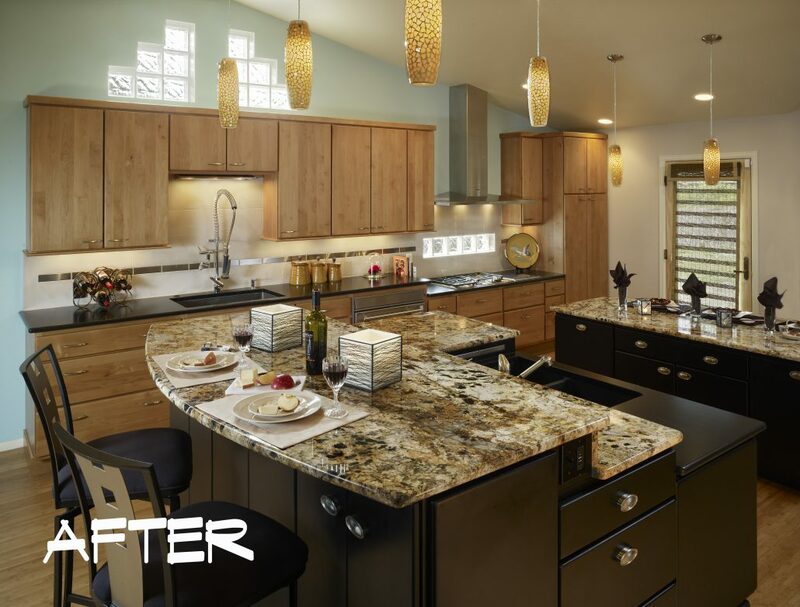 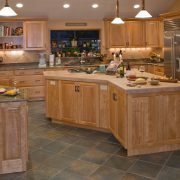 This kitchen/dining remodel was a love letter from Randy Matsushima to his lovely diminutive wife who so adored her role as mother, grandmother, and food purveyor for her brood. 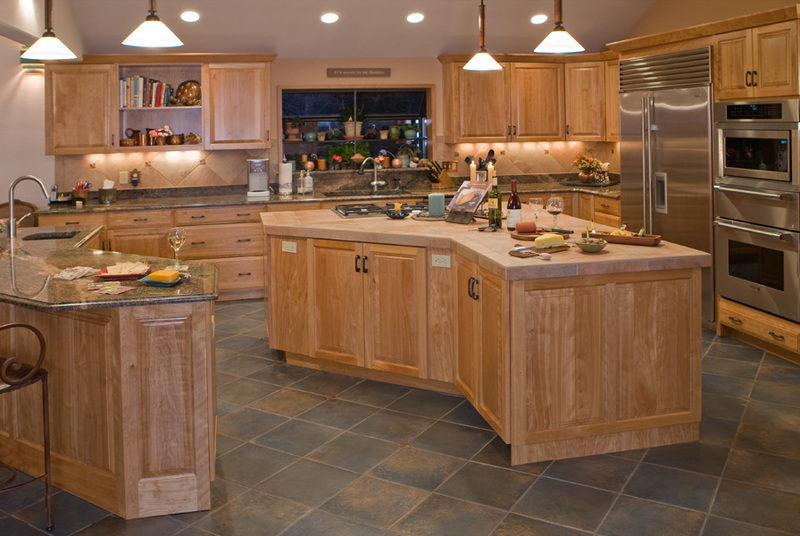 Many special requirements went into this large food preparation area for this little dynamo. 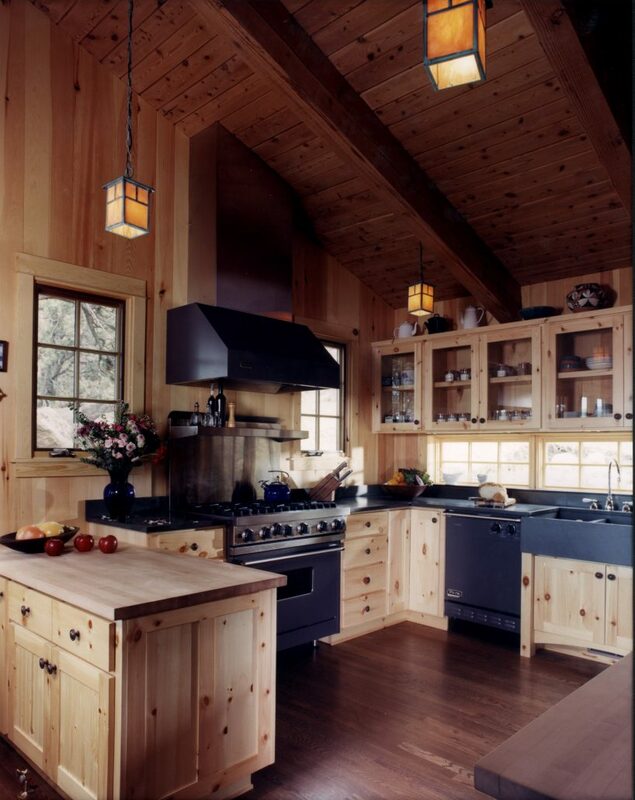 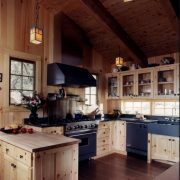 Due to her height challenge, some of the counters, windows, lighting, and appliances are dropped below standard creating major anguish for designers and contractors; yet the outcome is nothing short of spectacular and utilitarian for all. 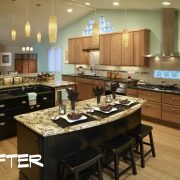 An existing split level 1950’s country home with a prominent separate detached garage on several acres was in dire need of a total makeover, a cohesive sense of entry, and guest bedroom suite. 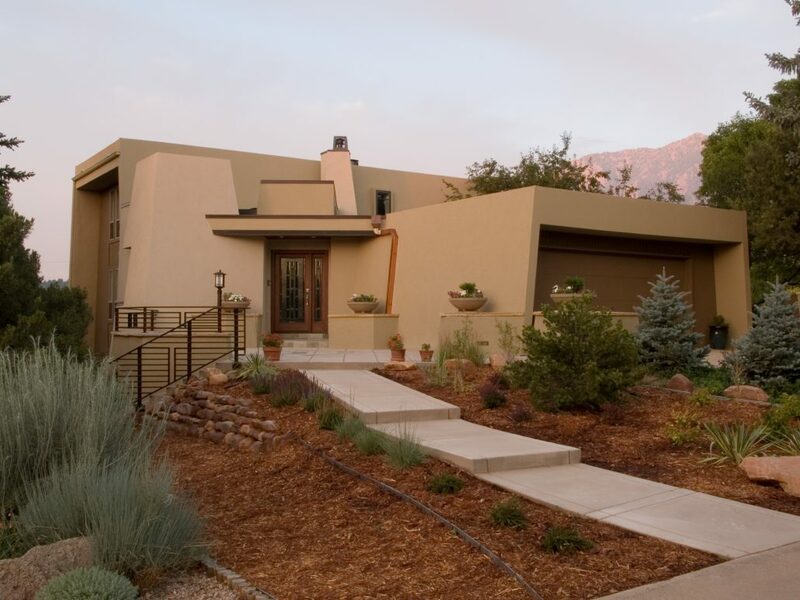 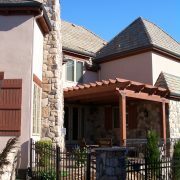 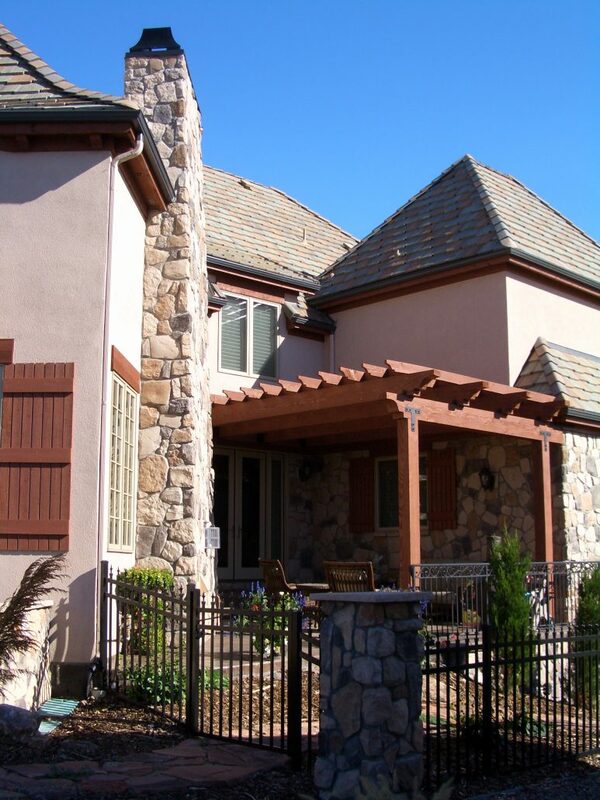 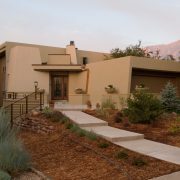 By adding a second level to the garage and connecting to the existing building, then extending the existing front door out, we were able to create a miniature “port cochere” breezeway perfectly framing the mountain backdrop and a distinctive sense of entry. 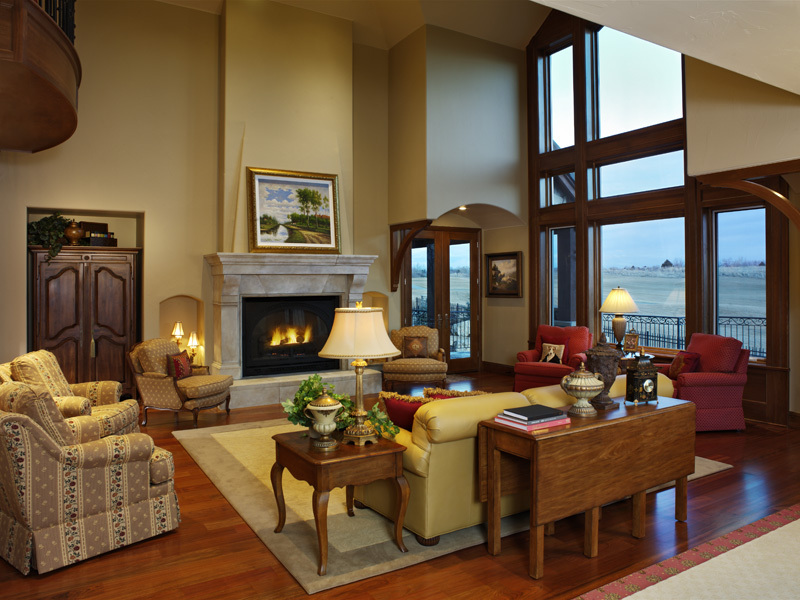 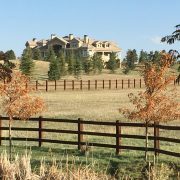 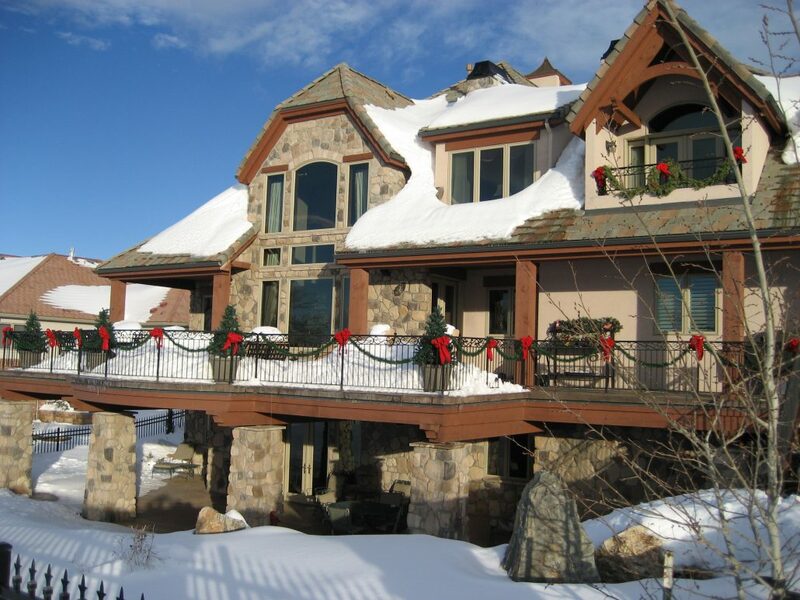 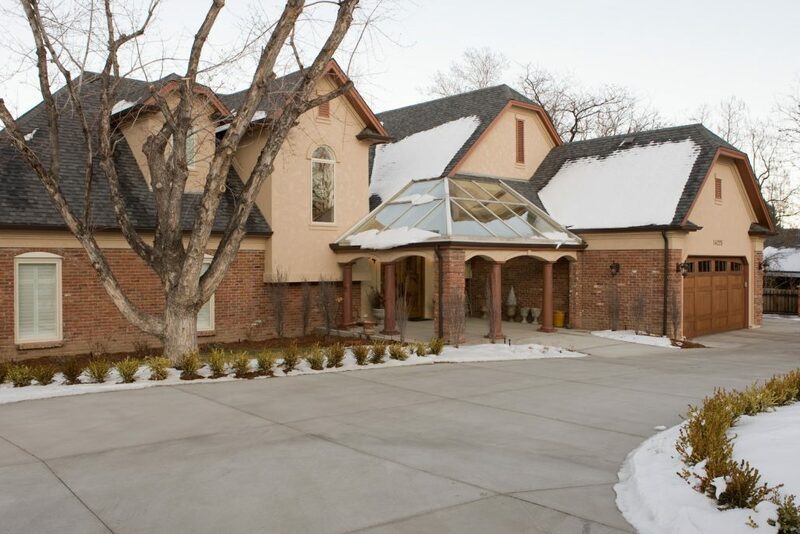 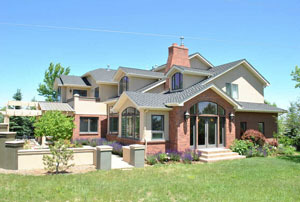 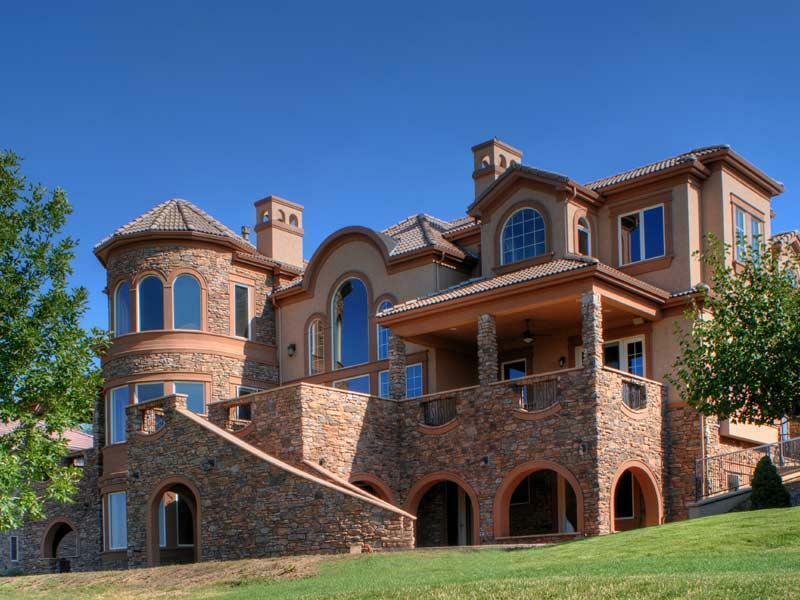 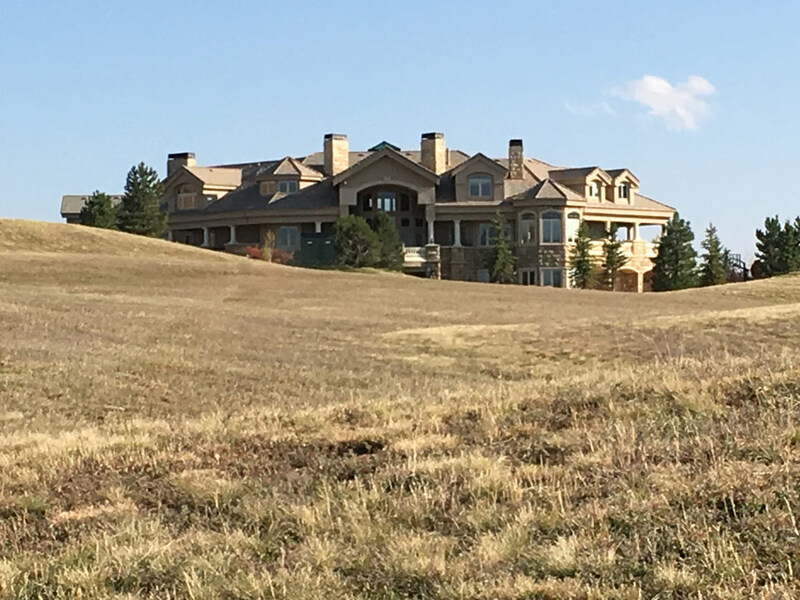 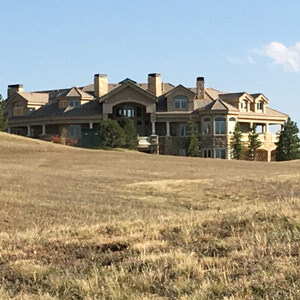 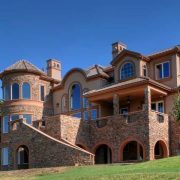 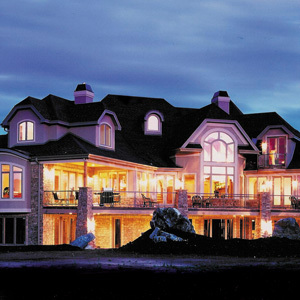 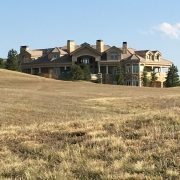 A large family estate for a Denver Metro family with two teenage children, this European design sits on several acres in West Arvada. 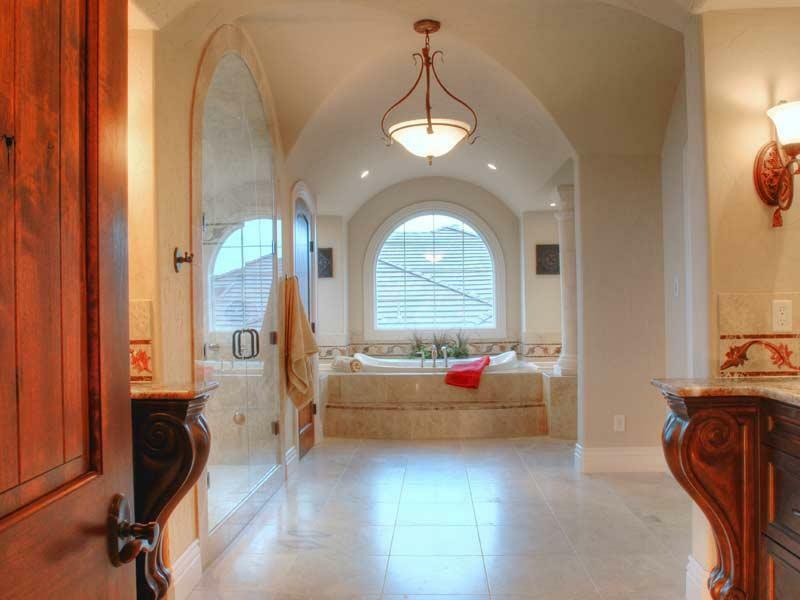 An unusual floor plan allows plenty of privacy for the master suite with its own outdoor gazebo; yet blends cozy family space with a state-of-the-art cooking area. 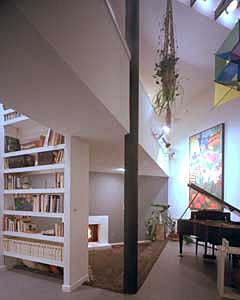 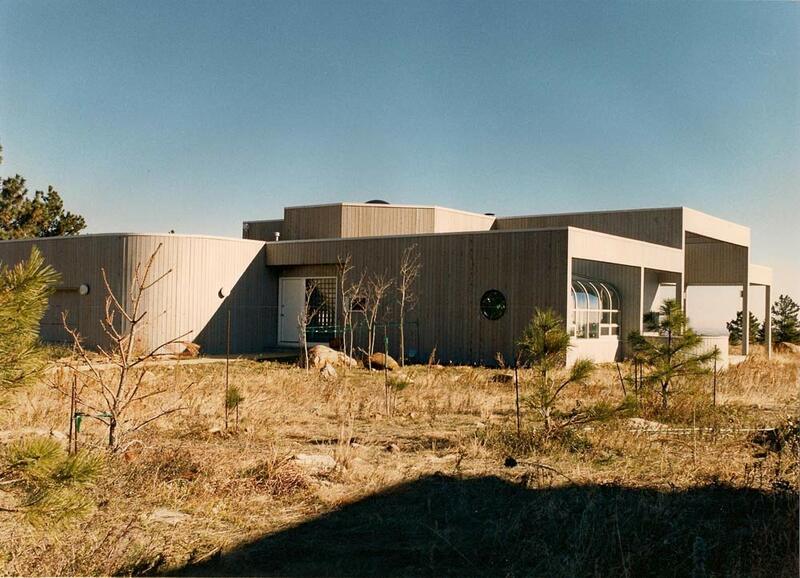 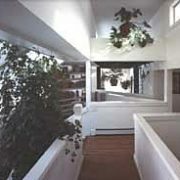 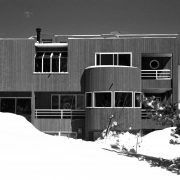 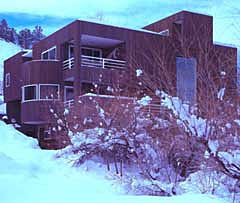 At the time it was constructed, this home was a strongly modern design drawing from a cubist approach. 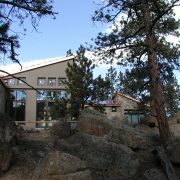 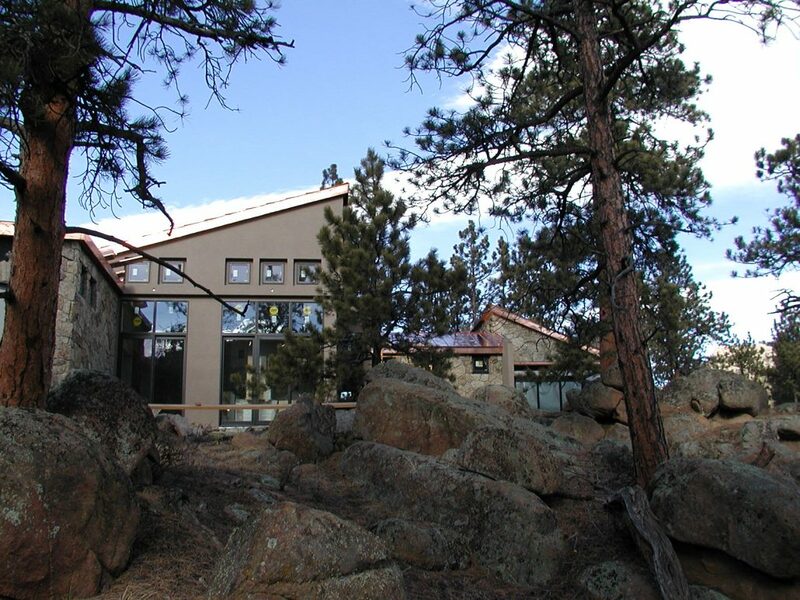 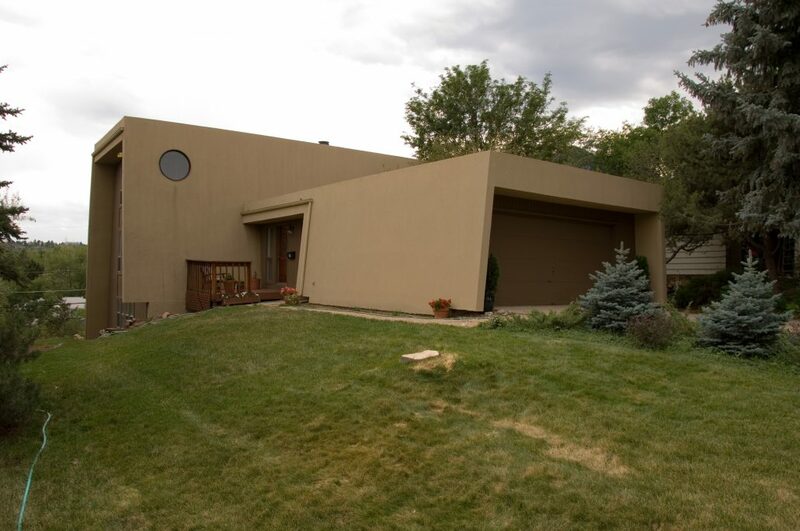 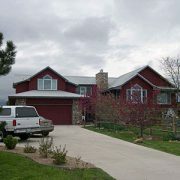 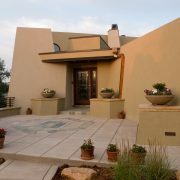 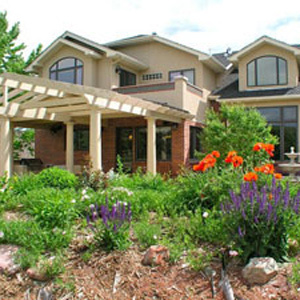 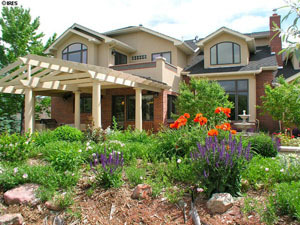 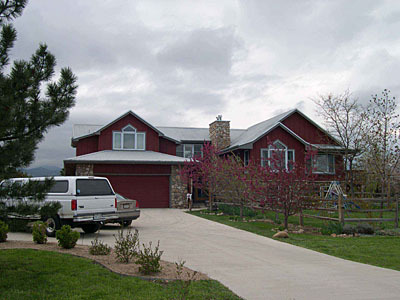 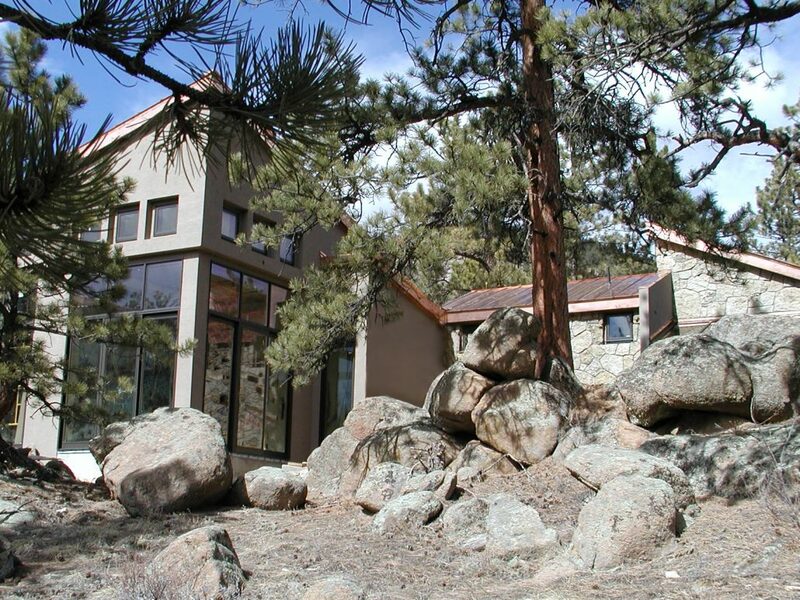 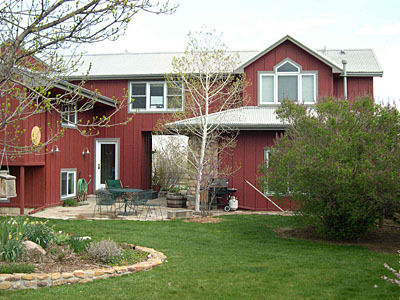 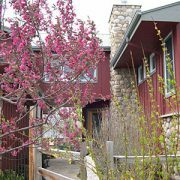 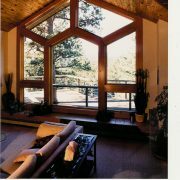 Sited on a perfectly flat property in the foothills north of Boulder and utilizing passive solar techniques, this home stands out! 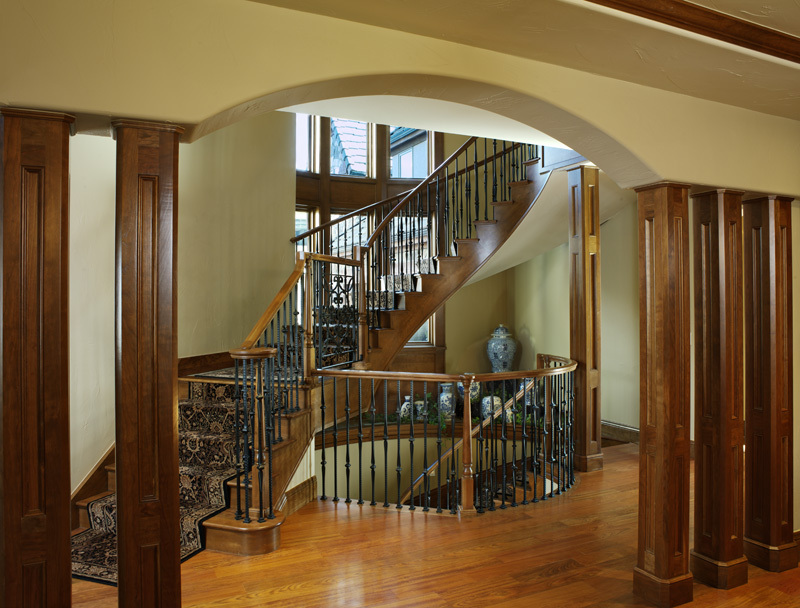 The Castle is aptly named for its conical enclosed circular stair. 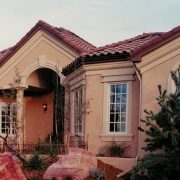 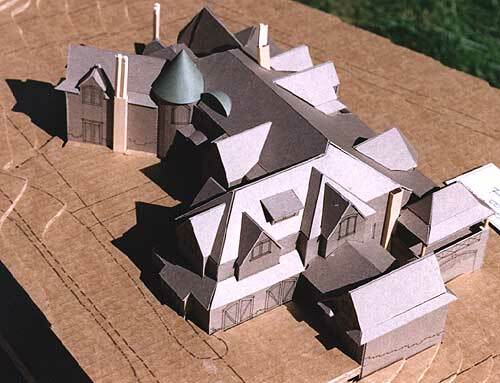 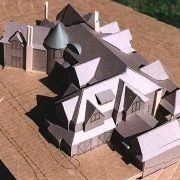 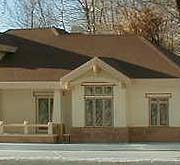 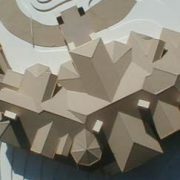 It is of French derivation and exhibits a balanced mix of stone, stucco, and a tile roof with copper standing seam on the cone. 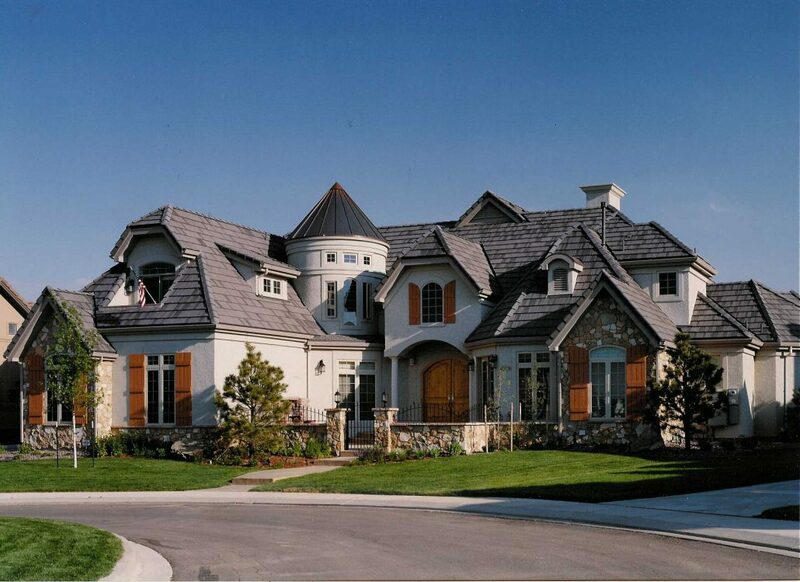 The wood shutters give this home an authentic touch. 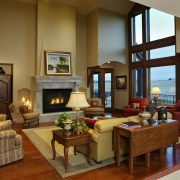 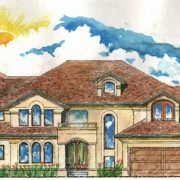 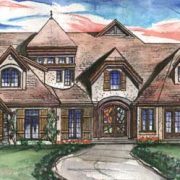 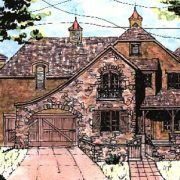 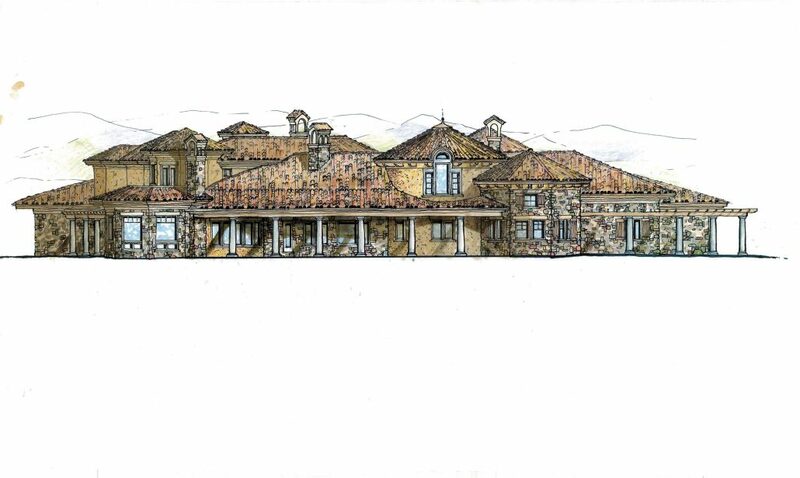 A French Country design that takes advantage of prevailing views down Ranch Reserve Ridge in Westminster by rotating the living room and master bedroom 45 degrees to the northwest while the principal forms of the residence overlook the golf course. 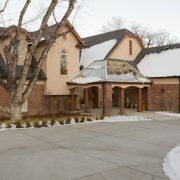 The gated auto court creates owner privacy, eliminates the impact of the garages, and allows for a remote retreat/guest facility away from the principal house. 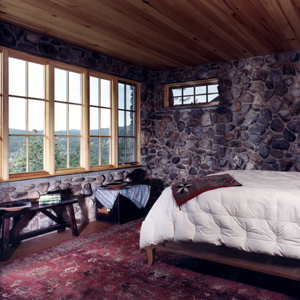 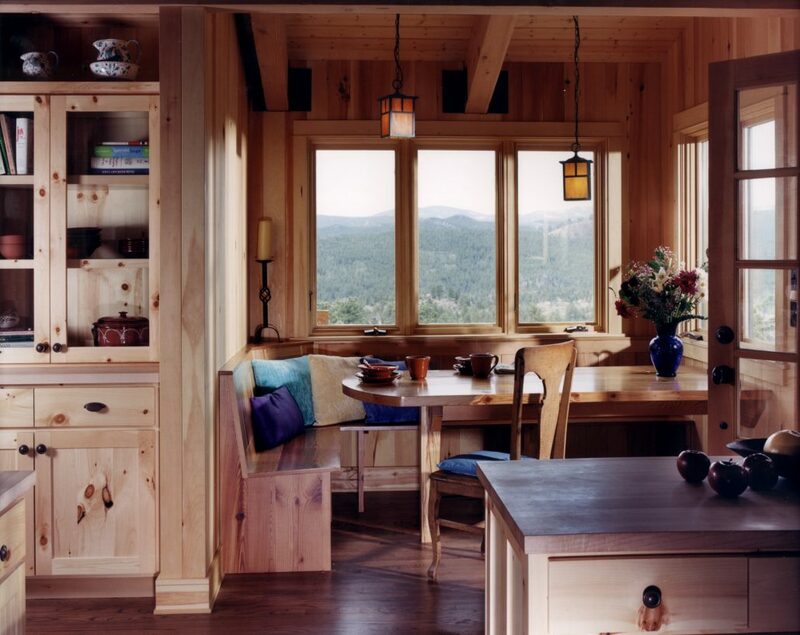 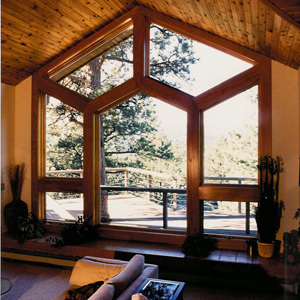 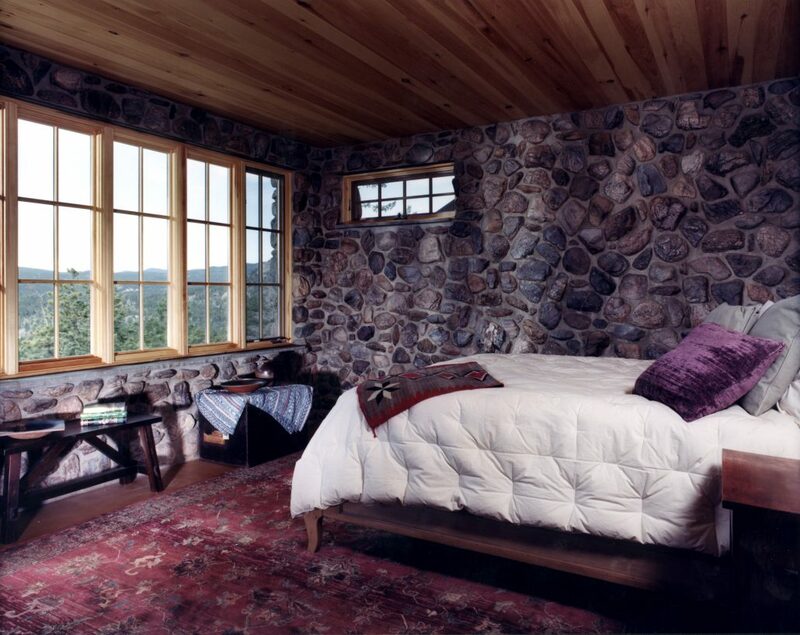 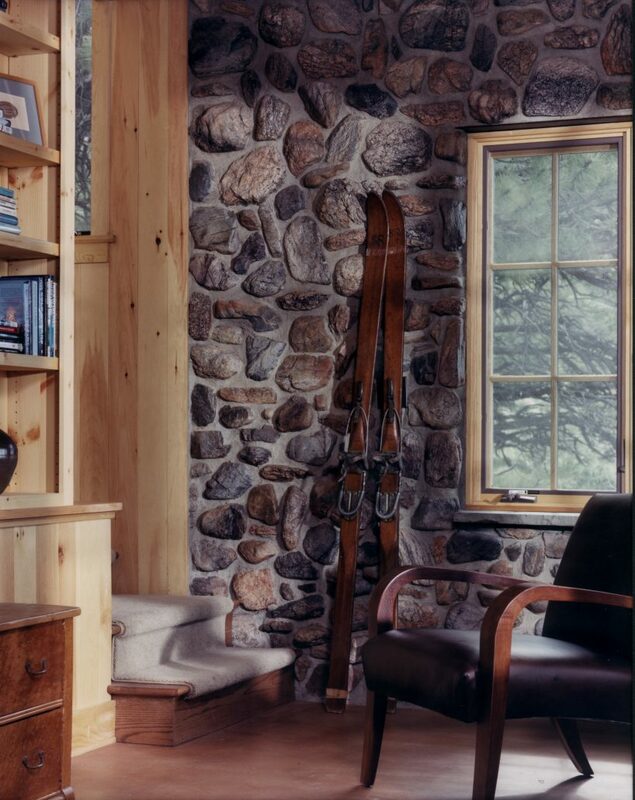 Uniquely designed window overlooks Mount Evans and mountain landscape with a subtle window seat below. 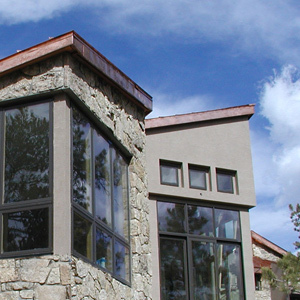 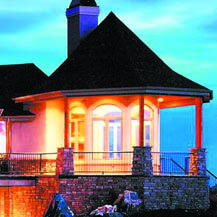 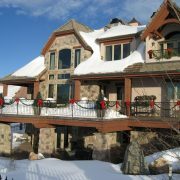 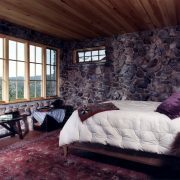 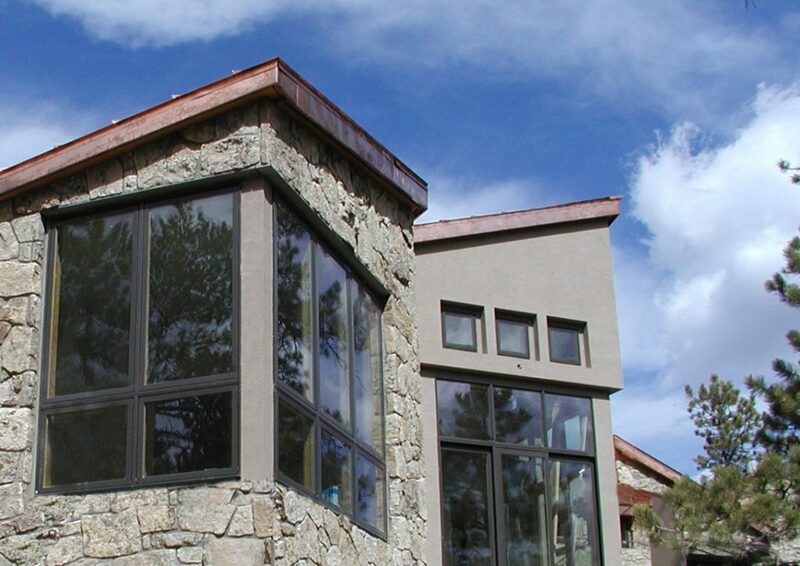 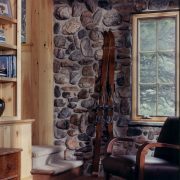 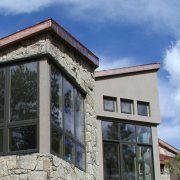 Designed to withstand heavy wind loads and harsh mountain conditions while providing uninterrupted views. 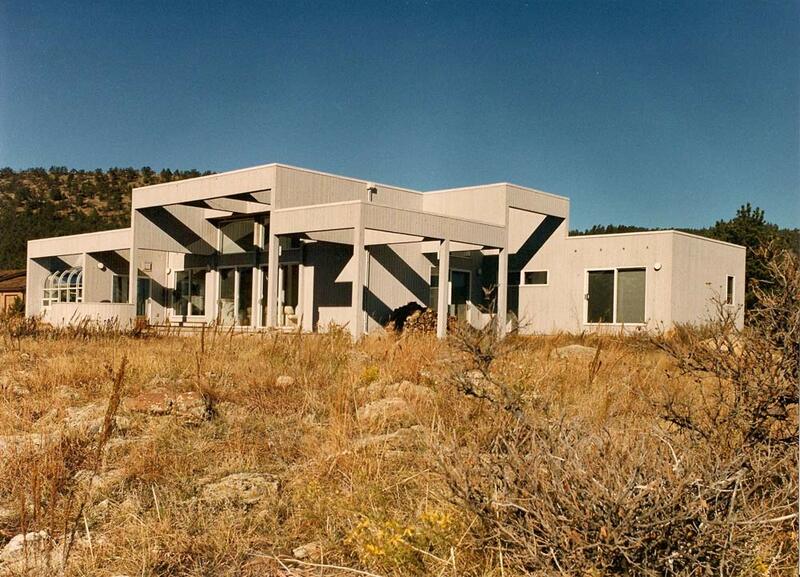 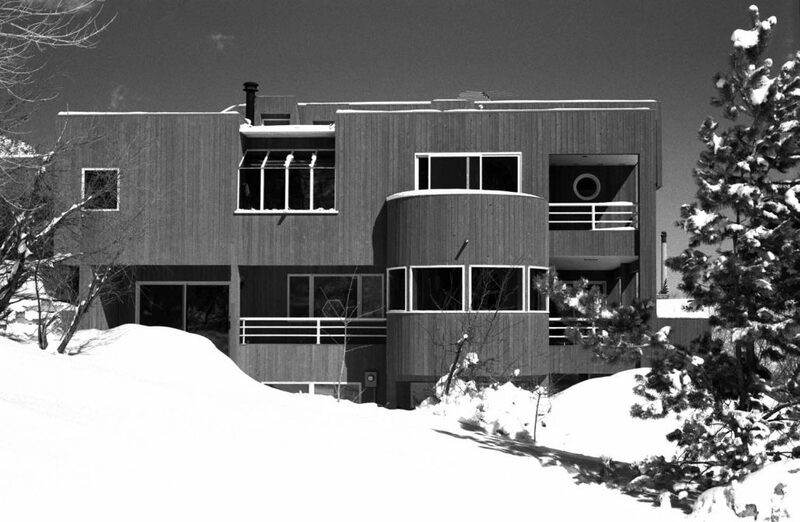 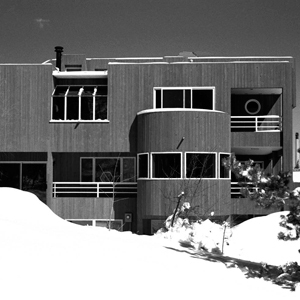 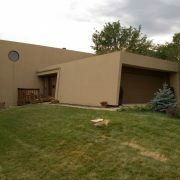 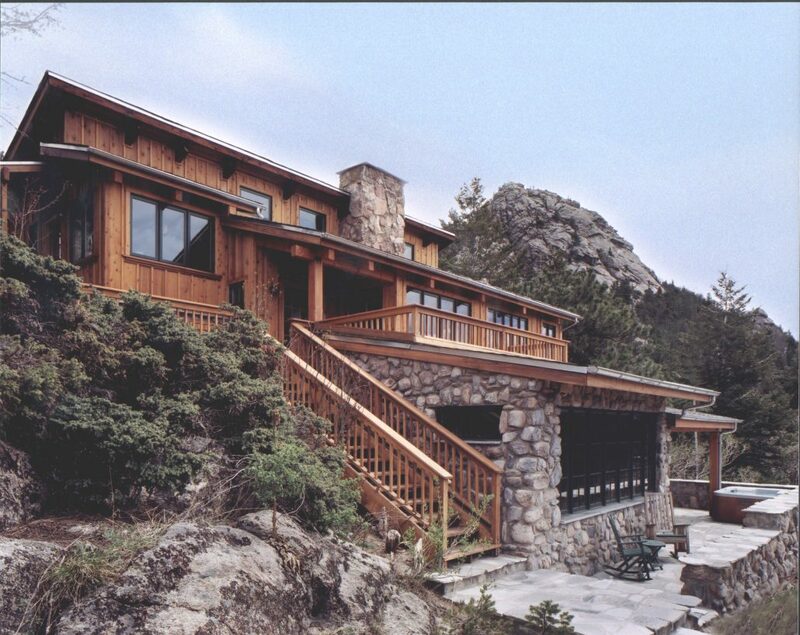 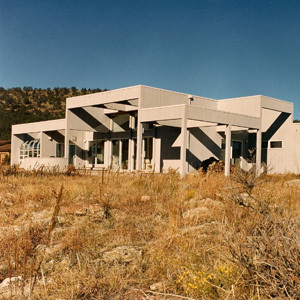 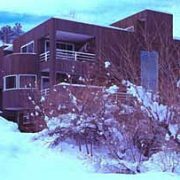 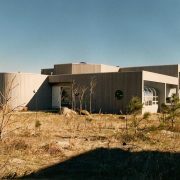 My personal residence designed in the late 1970’s on steeply sloping terrain just west of the city of Boulder, Colorado. 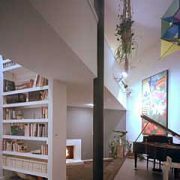 The design is an abstract, sculptural approach with the clean lines and geometrical forms popular among modernists of the day. 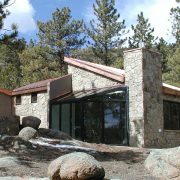 Many challenges inherent in the site and soils conditions had to be overcome to accomplish this design resulting in a brave, bold, and distinctive landmark. 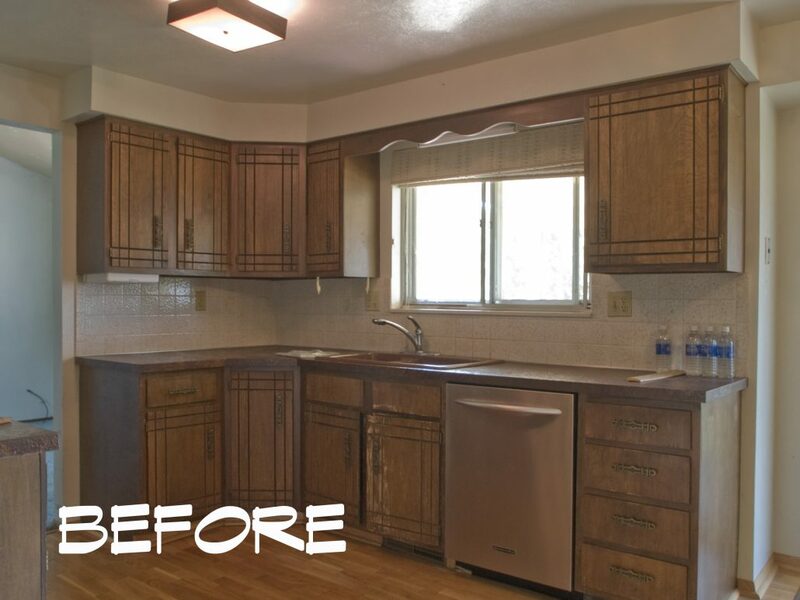 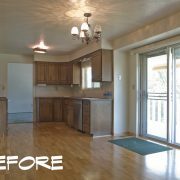 A new kitchen, breakfast nook, and pantry was a simple order of the day for this wonderful couple with large extended family and much entertaining to do. 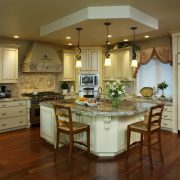 Things got complicated, at first, with much resistance to reordering and moving a pantry that was central to the cooking operation yet blocking any chance for openness and party circulation. 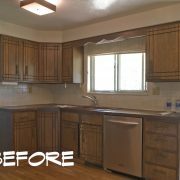 By placing a new, 4 foot wide pantry to the east (barely within setback), the interior was opened up and existing plumbing and electrical services could mostly remain. 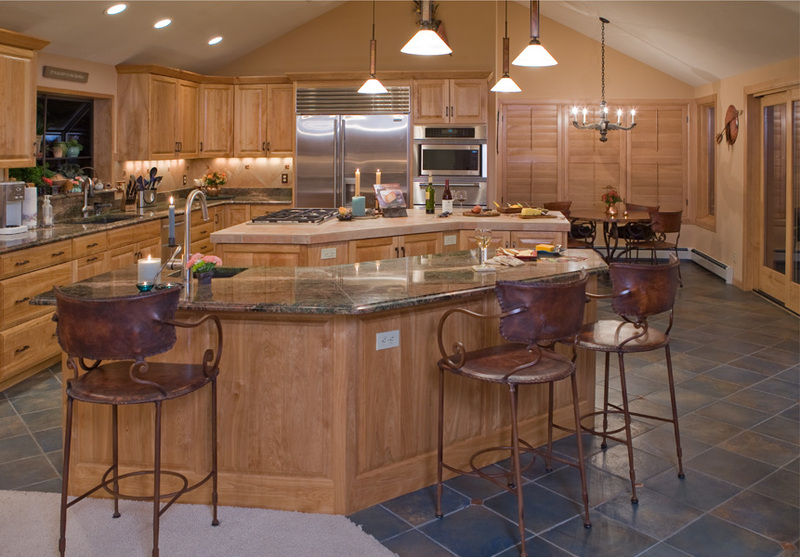 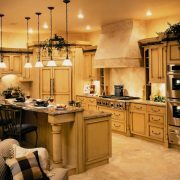 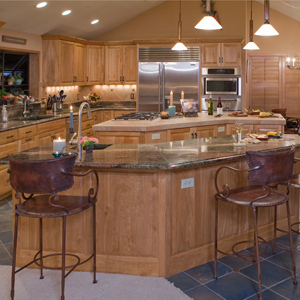 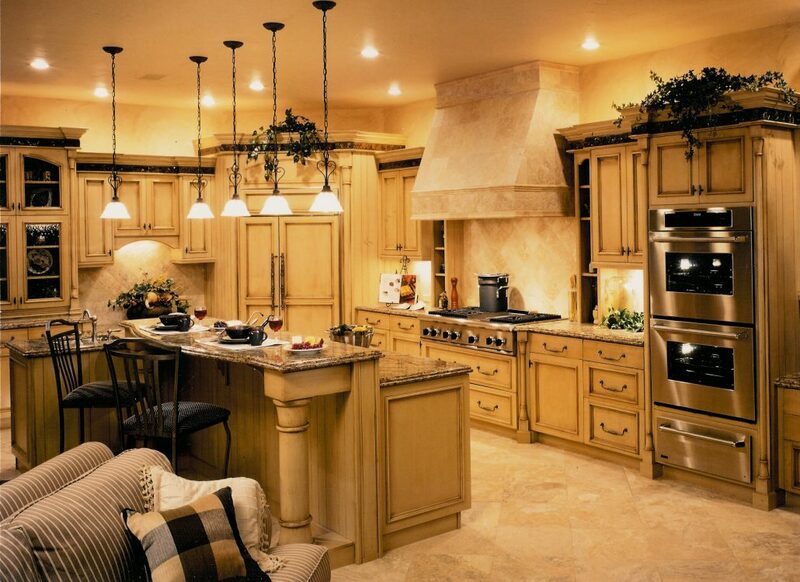 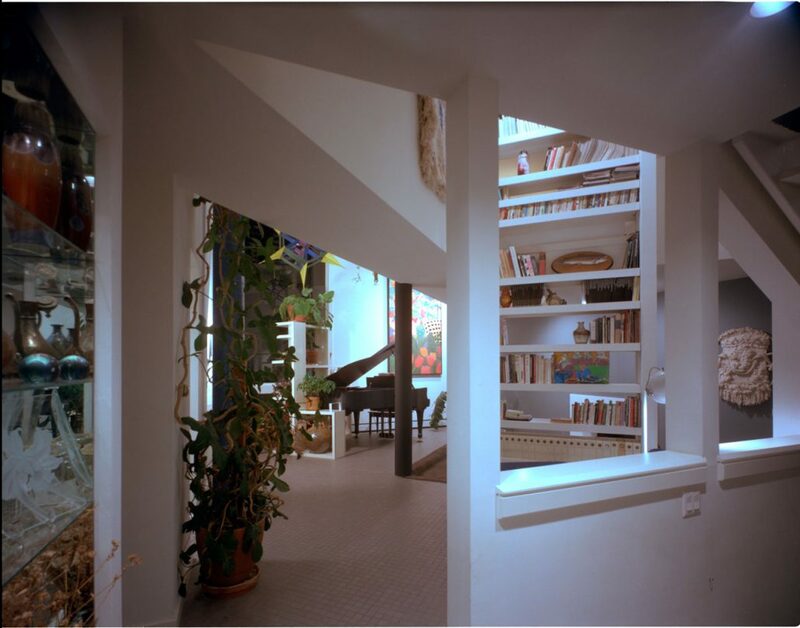 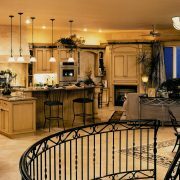 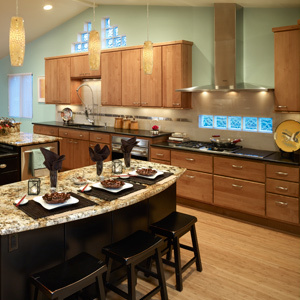 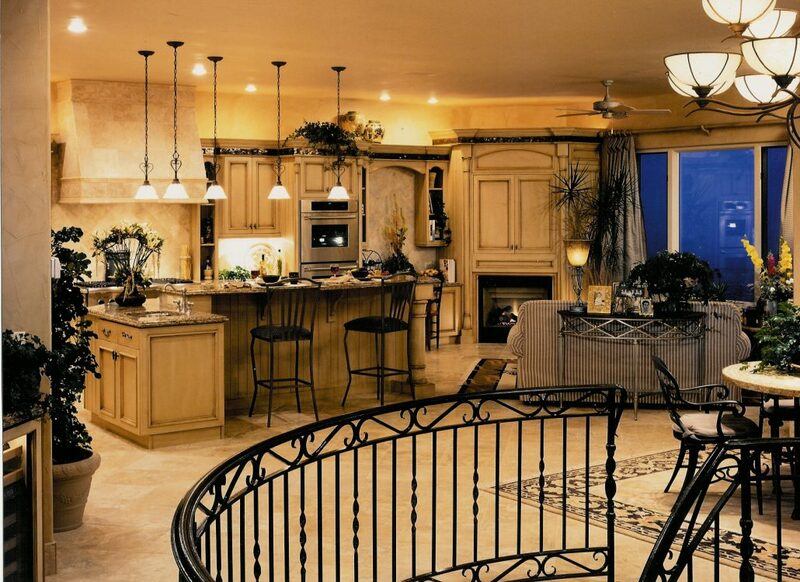 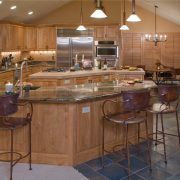 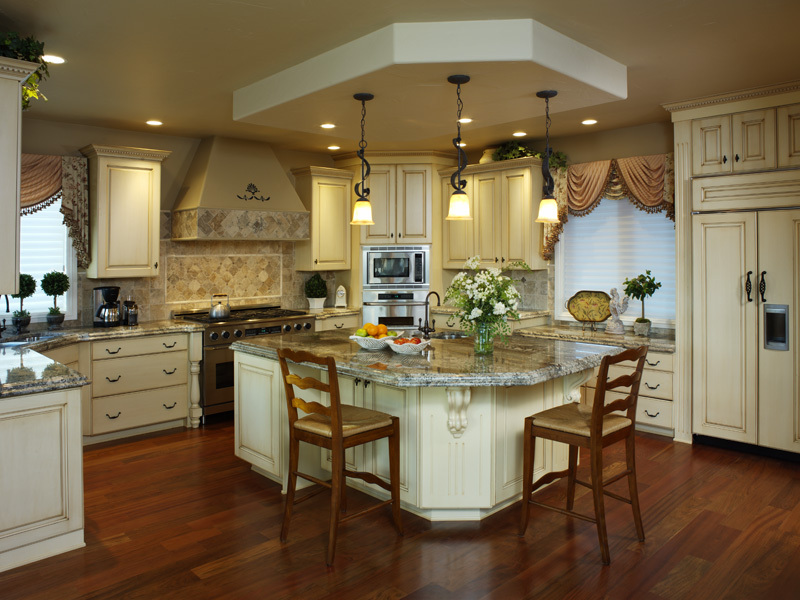 The result is a spacious social area conducive to many family and food-centered events. 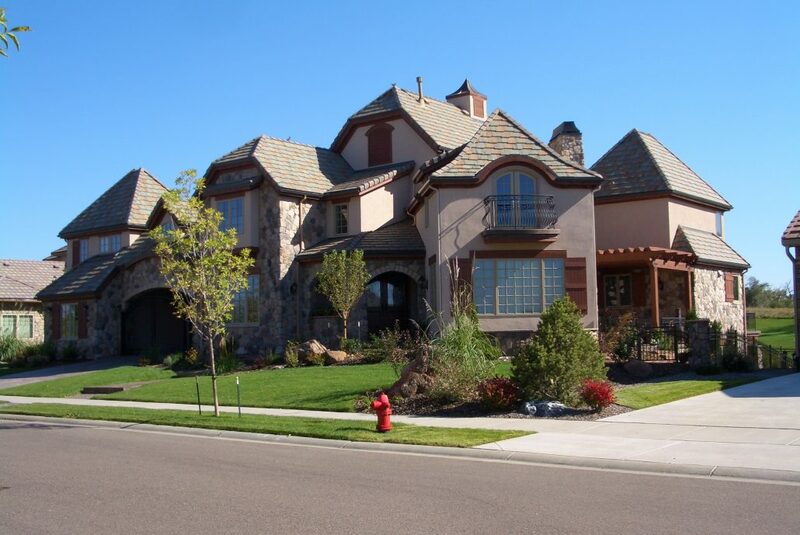 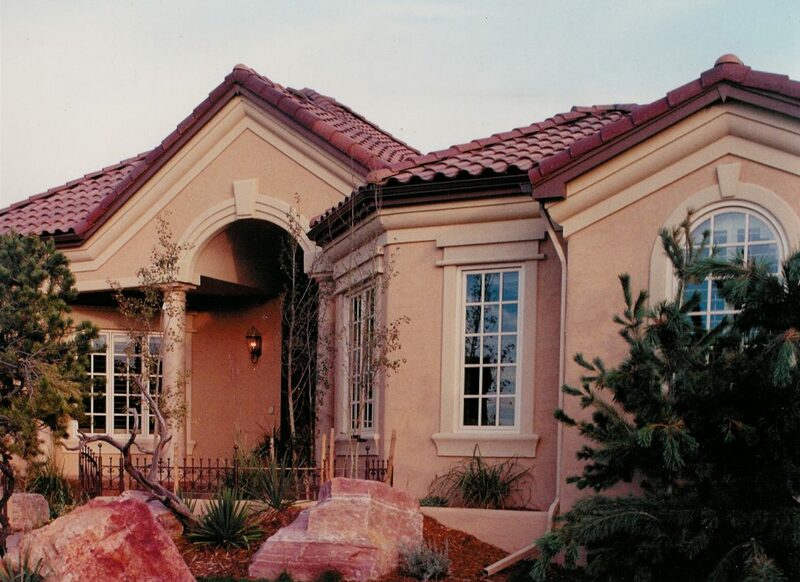 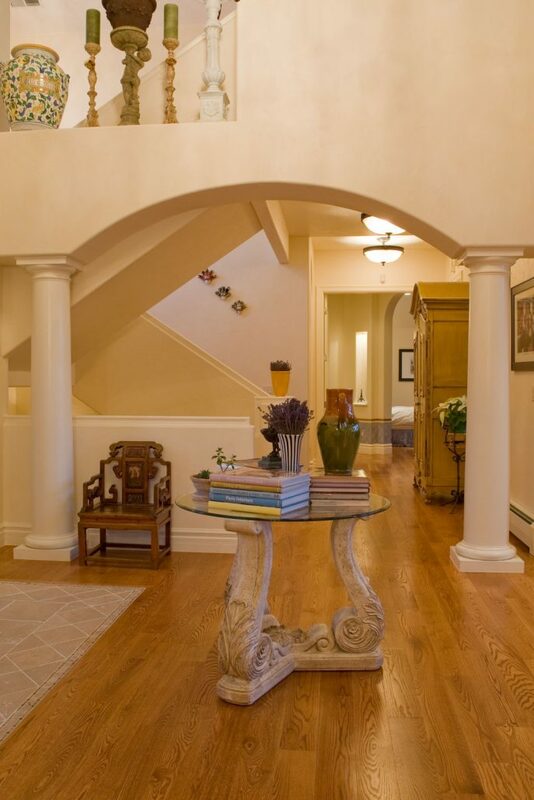 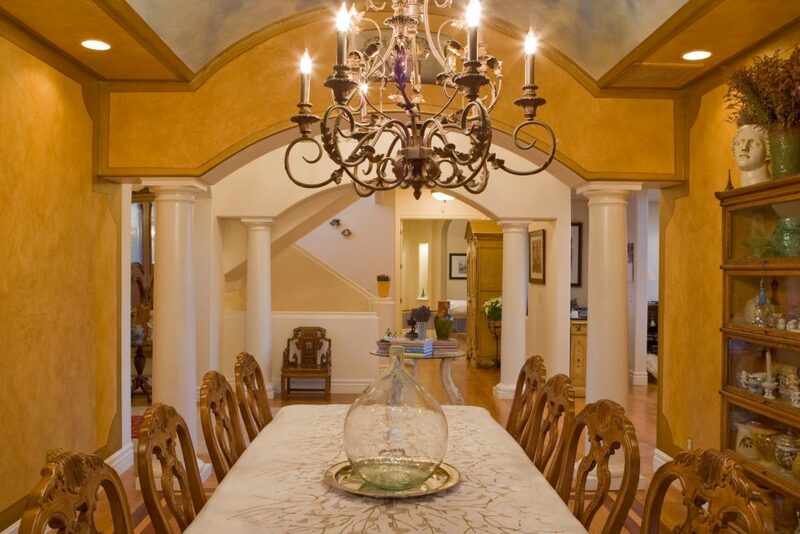 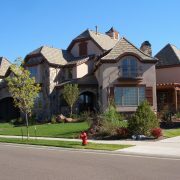 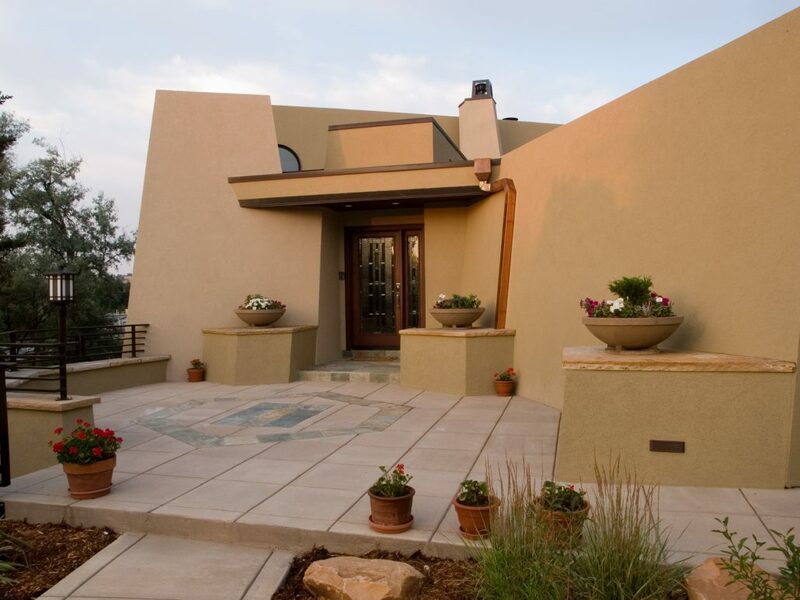 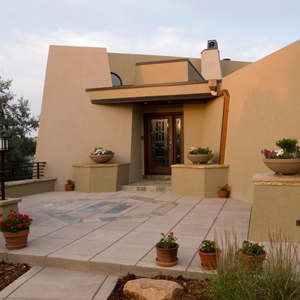 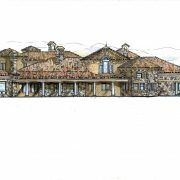 This home at the Broadlands in Broomfield is an authentic Mediterranean single story design that won several awards at the 1998 Denver Parade of Homes. 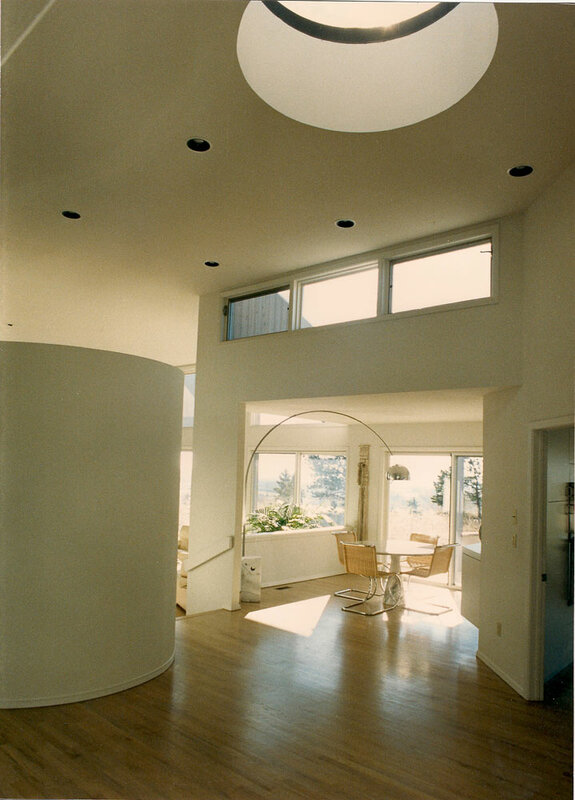 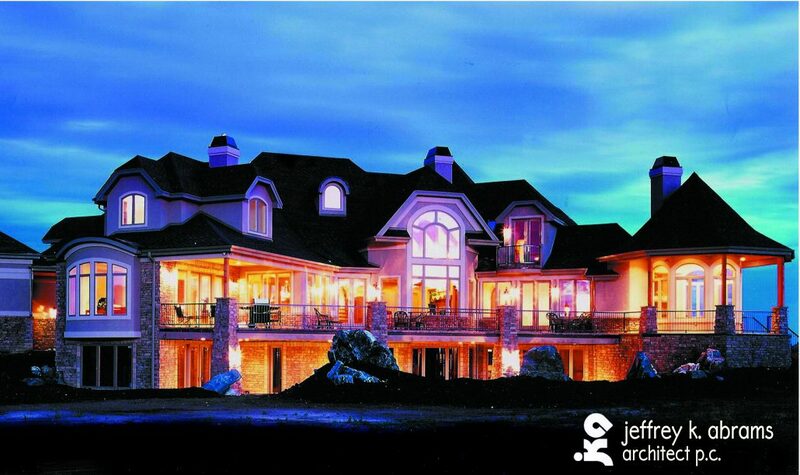 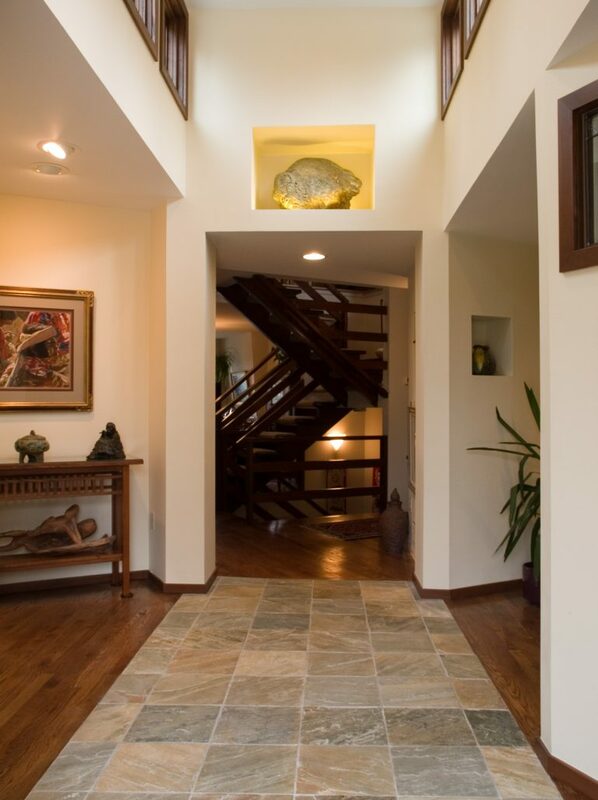 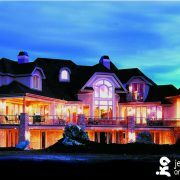 With modest interiors to greet the visitor with a calming effect, it was one of the most popular homes at this event. 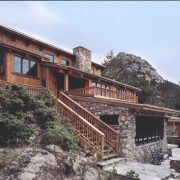 Created for a single gentleman outdoorsman in the boldly rugged terrain west of the town of Lyons, Colorado in the foothills of the Rocky Mountains, this home displays forms as jagged as the mountains that surround it. 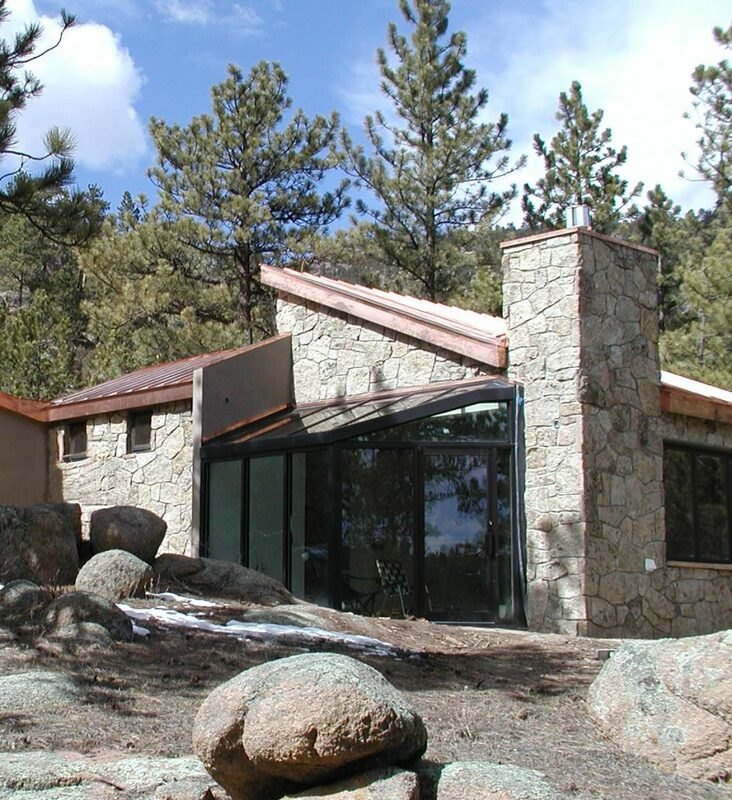 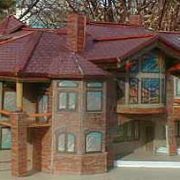 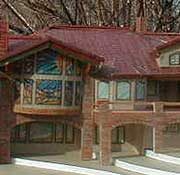 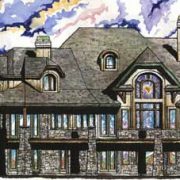 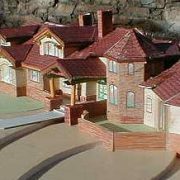 This design had to be worked around many rock outcroppings and conifer trees, for they were too large and beautiful to consider moving. 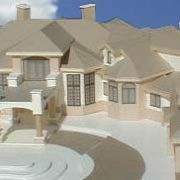 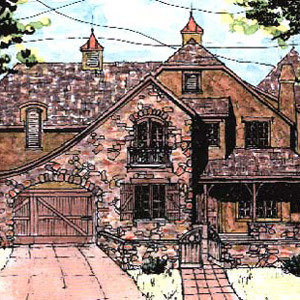 An assortment of sketches, renderings and models from a wide range of projects. 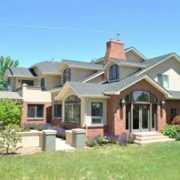 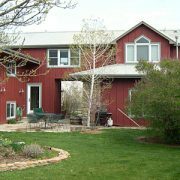 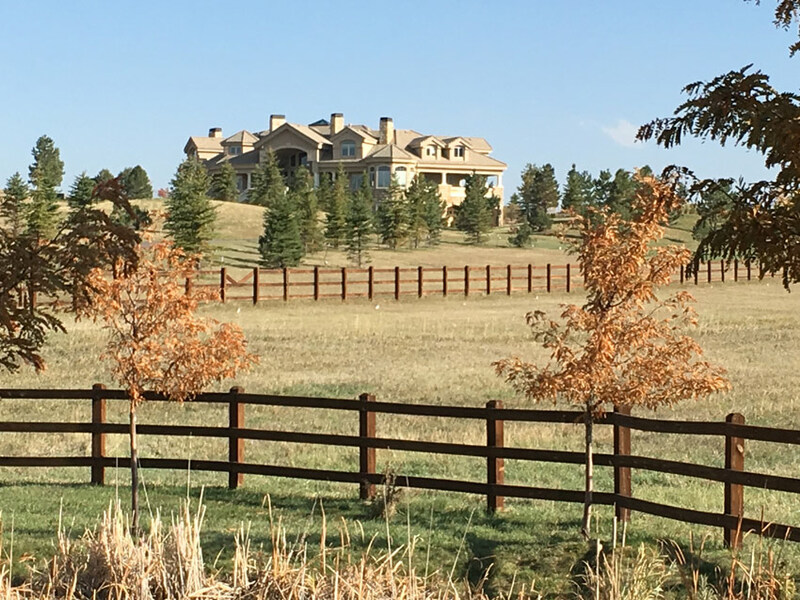 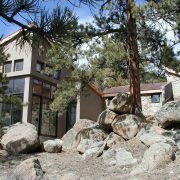 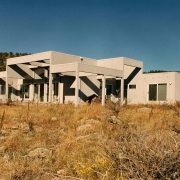 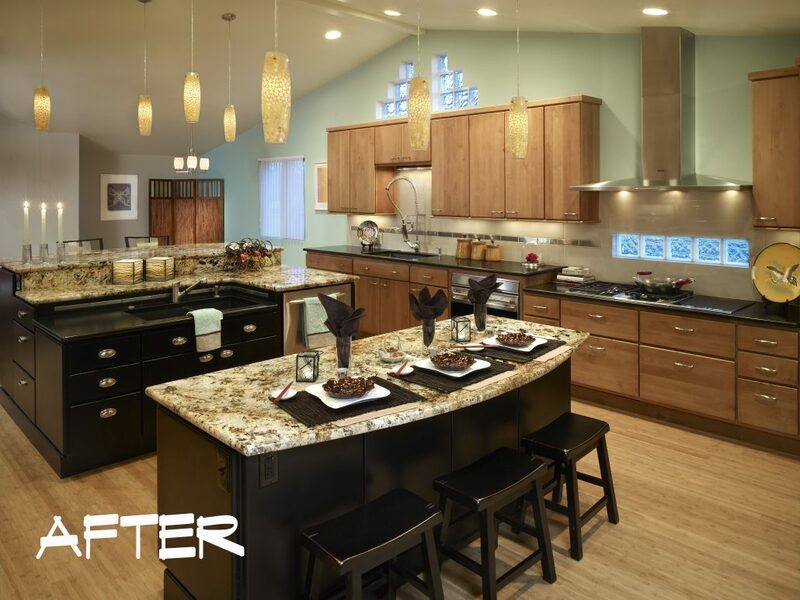 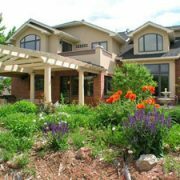 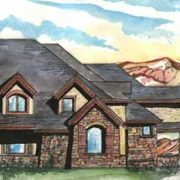 Marie Callaway approached us to upgrade a very basic, un-exciting set of plans that she and John had commissioned for their property in Westminster, Colorado. 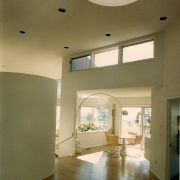 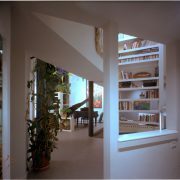 Time was invested improving volumetric relationships and relationships between exterior and interior spaces. 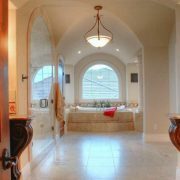 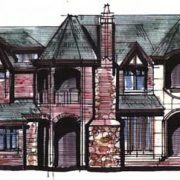 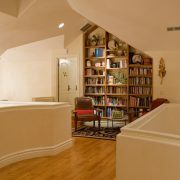 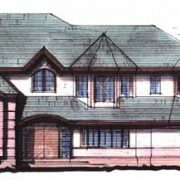 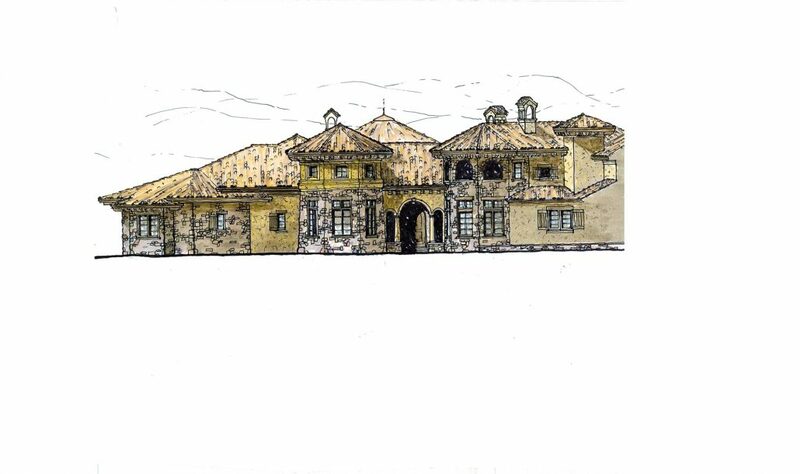 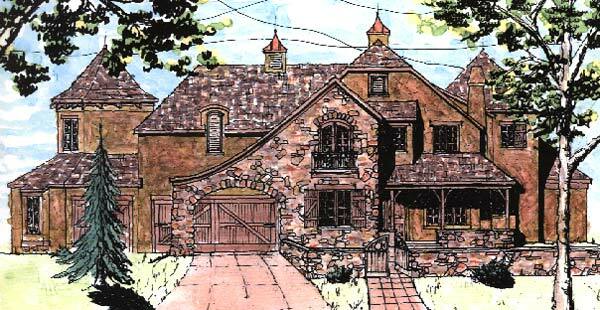 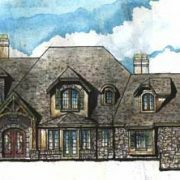 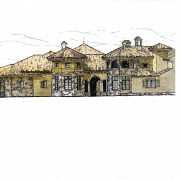 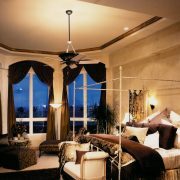 Principal design work involved detail to complete, at client request, a very Tuscan design. 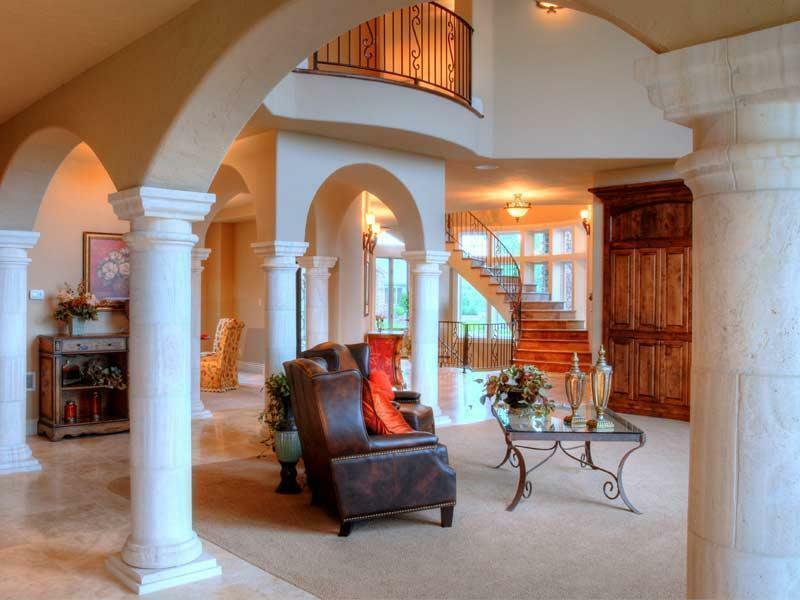 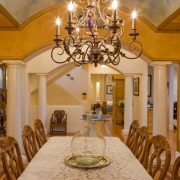 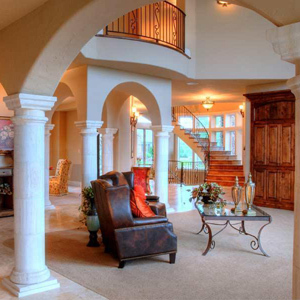 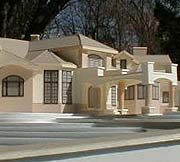 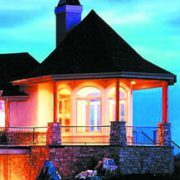 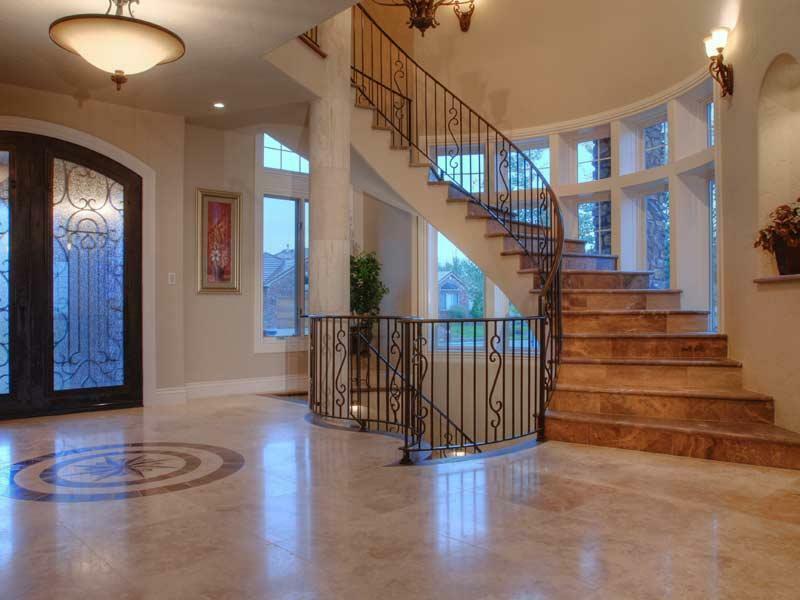 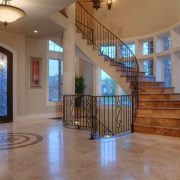 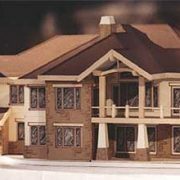 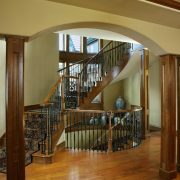 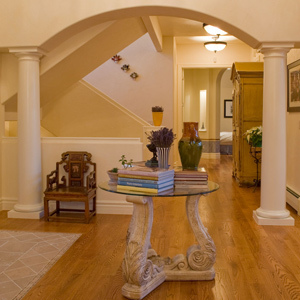 Columns, arches, window detail, openings, traffic flow, and dramatic two story foyer with curved staircase all add to the uniqueness and authenticity of the execution. 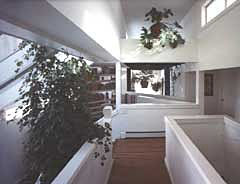 Fill in descriptive copy here. 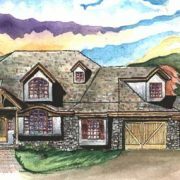 This virtually brand new Country French home is actually a pop-top – whole house remodel that began as an accommodation to aging parents because the existing walkout ranch building contained an elevator with basement but no upper level. 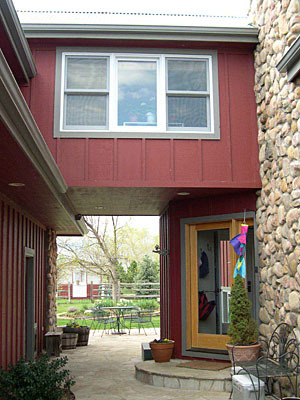 By bringing the roof plate up barely a foot, the original brick façade could be maintained. 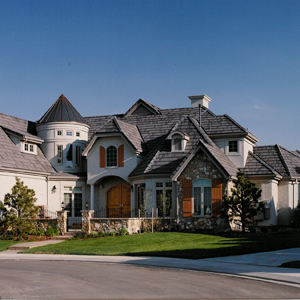 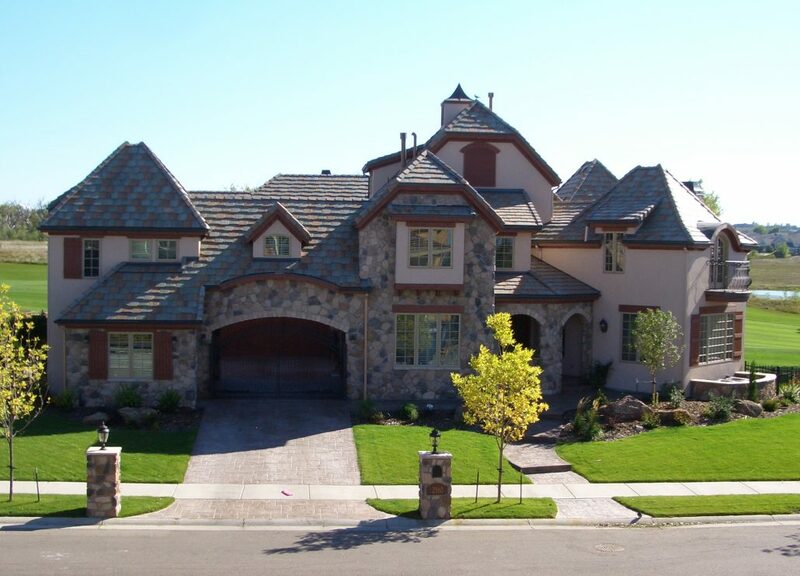 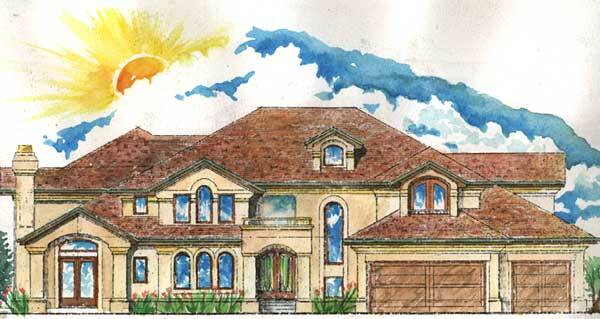 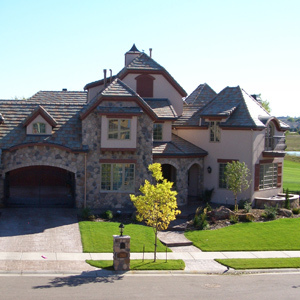 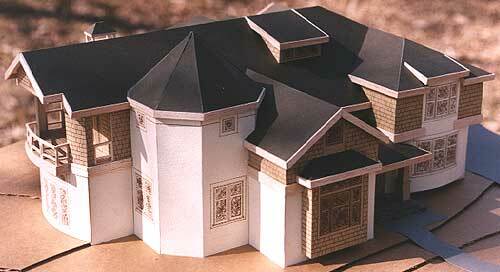 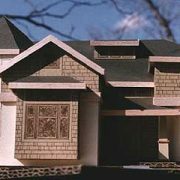 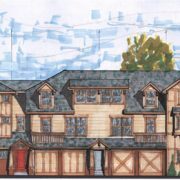 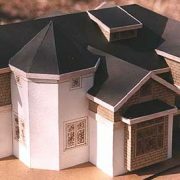 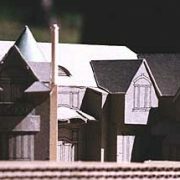 A new steeper roof with dormers allows upper level bedrooms and maximized street appeal. 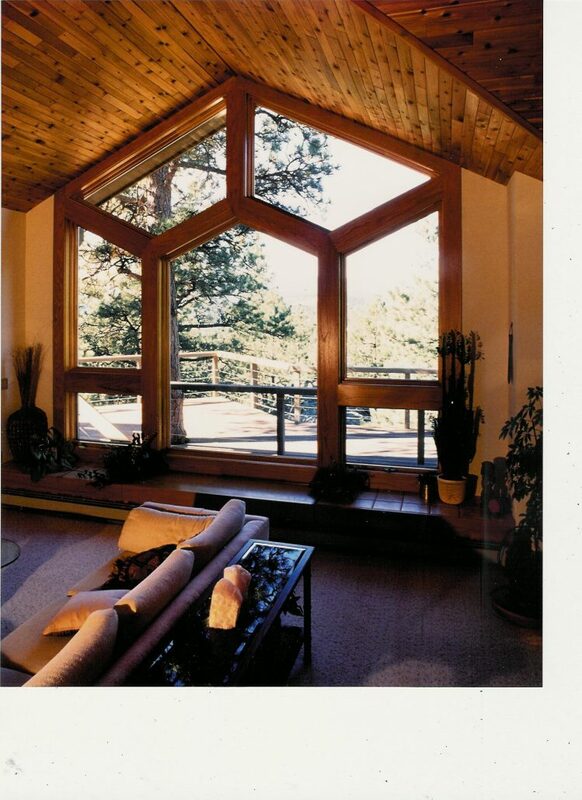 Many rooms were pushed out and restructured as much of the original construction was no longer code compliant. 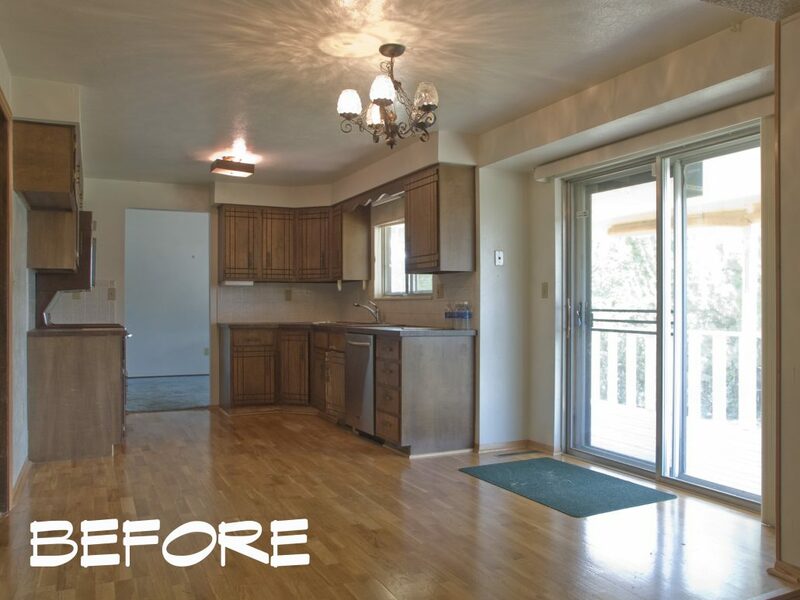 The resulting makeover is nothing short of revolutionary.